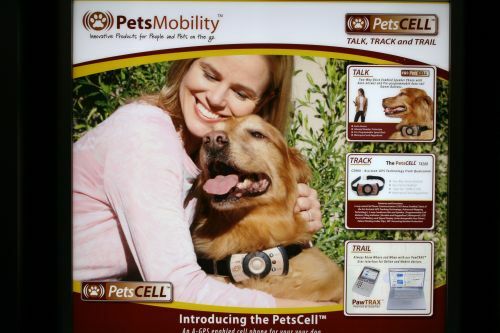 A U.S. company called PetsMobility has released Petscell. Trás market research 33% of Americans admit they have dogs often talk with them by phone. 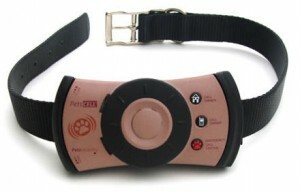 From here the company PetsMobility launched the first of these devices called Petscell getting their pets are more controlled. Petscell shaped bone and is waterproof, has an identifiable speaker to the sounds of their own, such as GPS tracking system and a translator for the barking animal. Its inventor Cameron Robb discovered at a conference that one of the participants tried to talk by phone with his dog while his wife was holding the phone to the dog. Cameron thought of eliminating the intermediary person (woman). Although the idea is crazy, pets are very well regarded in the U.S.